Dirty Jobs starring Mike Rowe - Season 7, Episode 15. 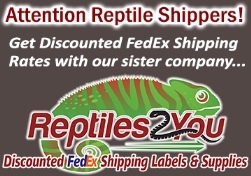 See how we produce, package, and ship live crickets and live mealworms all over the world! DVD will be shipped in a sleeve. No returns, no exchanges, all sales are final.